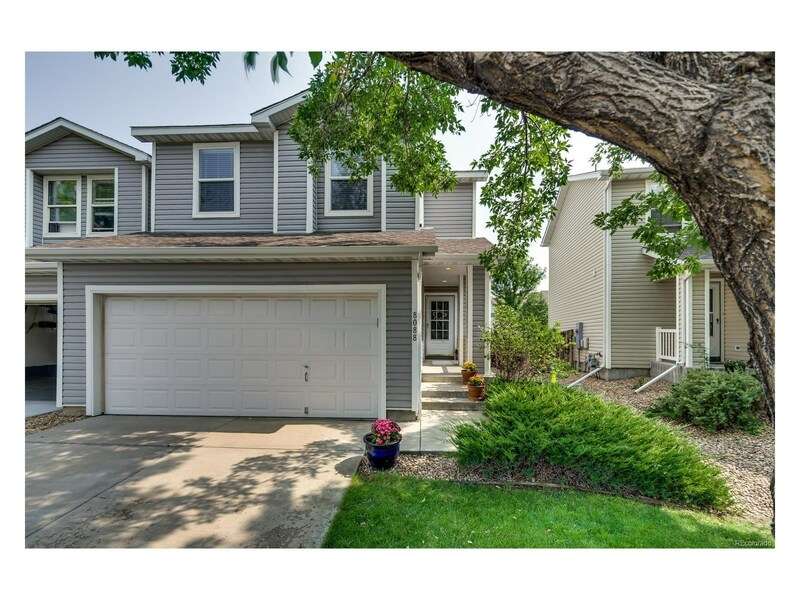 OPEN HOUSE Saturday, September 16th from 11am - 2pm. 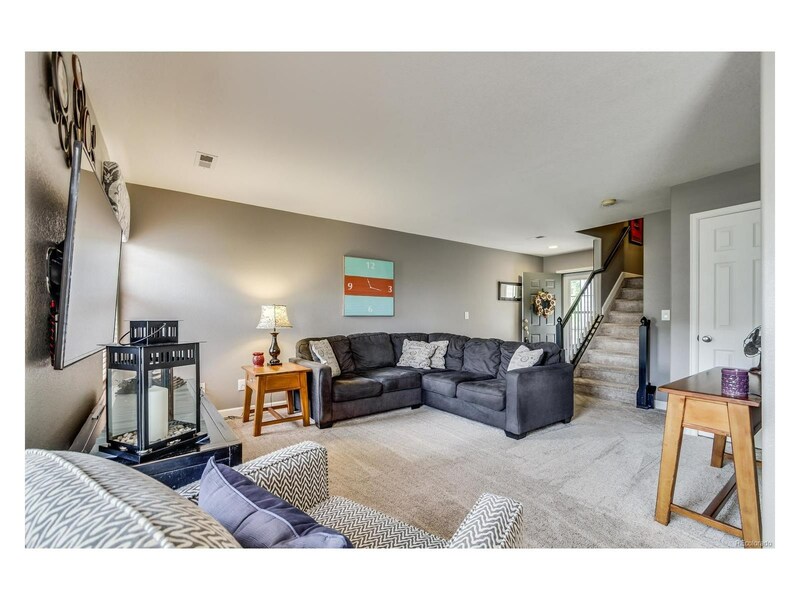 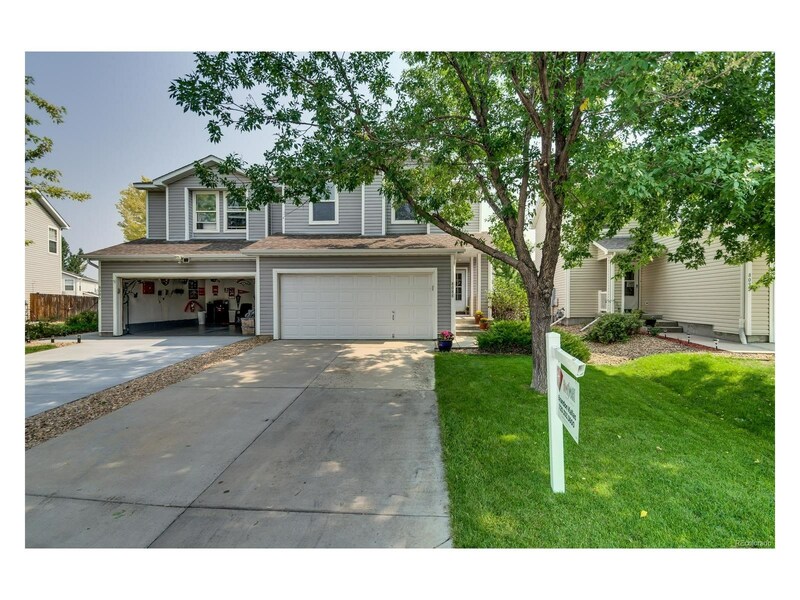 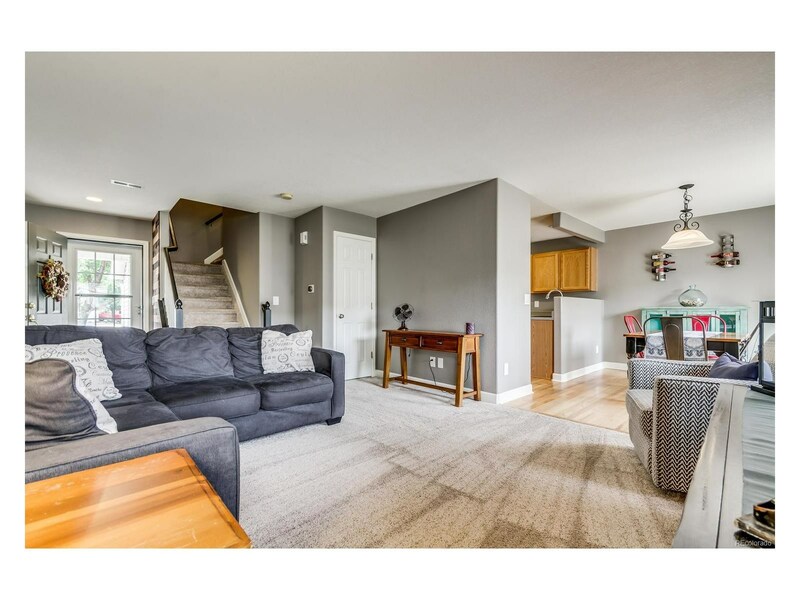 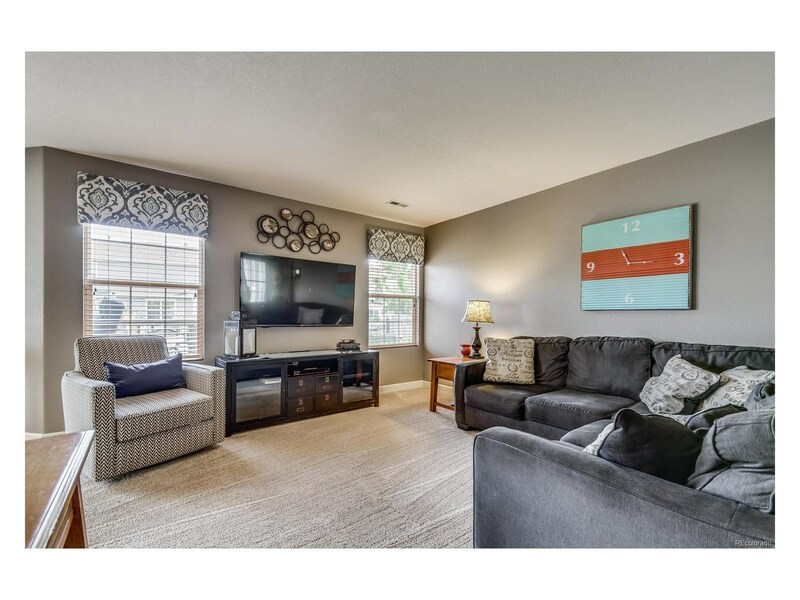 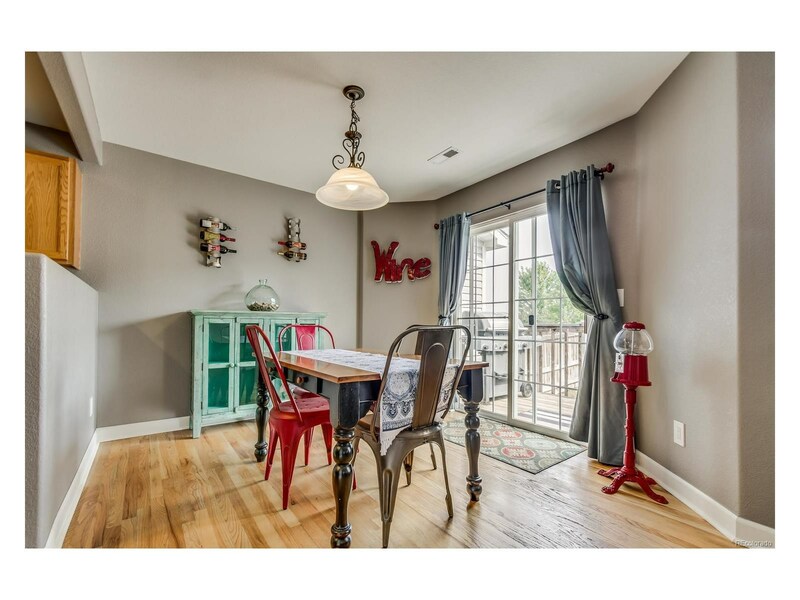 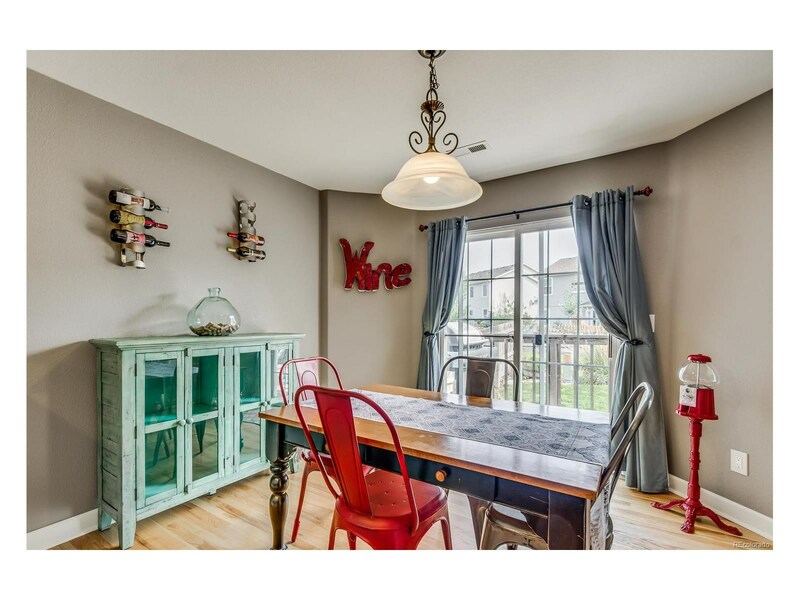 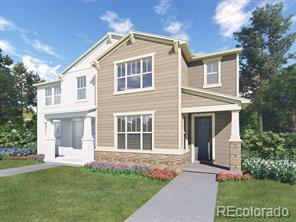 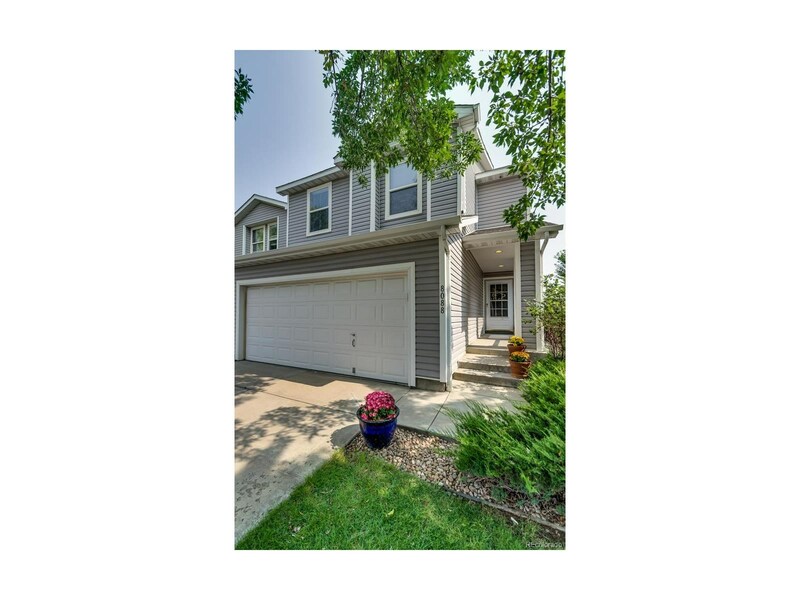 Beautiful 3 bed 3 bath duplex in the Southcreek neighborhood. 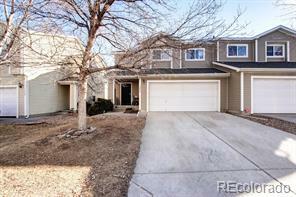 This home has been well maintained with newer carpet as well as wood flooring in the spacious master bedroom. 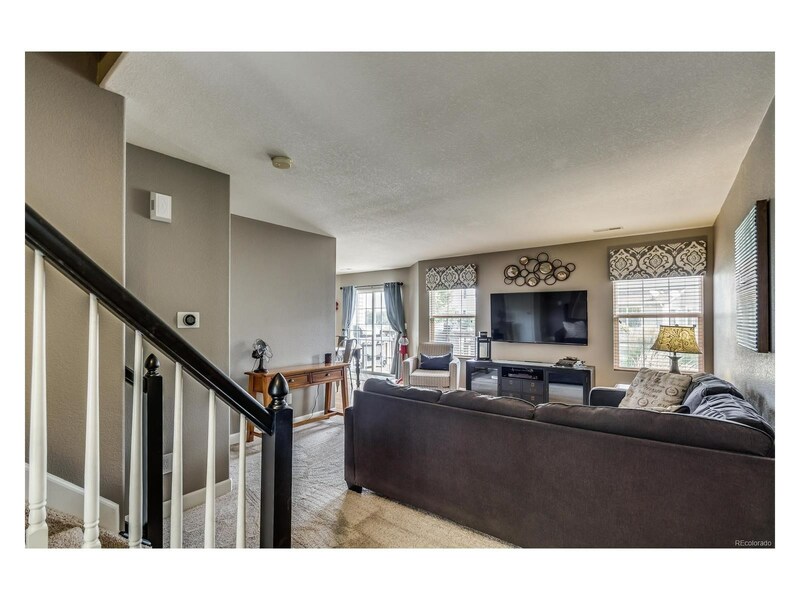 Freshly painted throughout most of the home with a wood panel accent wall in the front entry way. 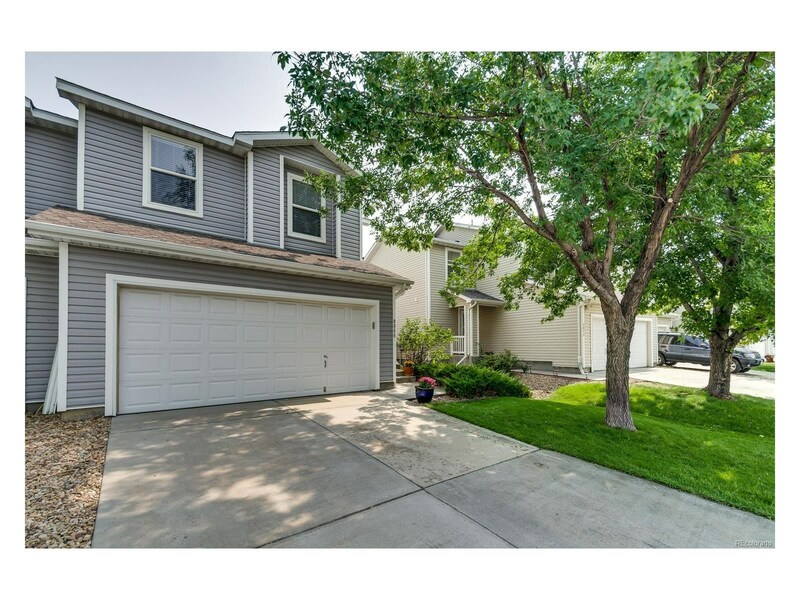 The backyard includes a deck that is perfect for entertaining with a fully fenced yard that backs up to a greenbelt. 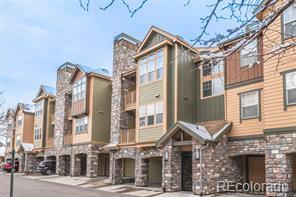 This is a safe and quiet community that you will love to call home!